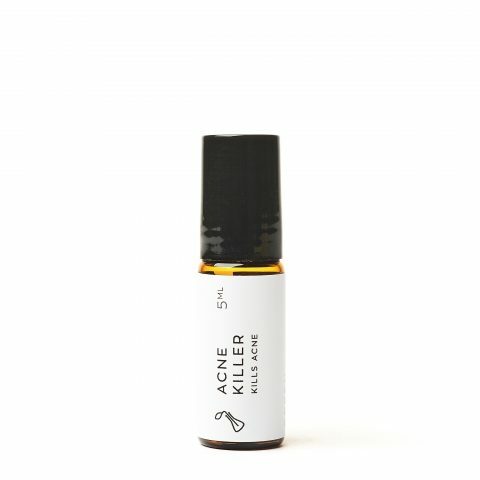 TO USE: Massage gently a sufficient amount of oil onto your face and neck. 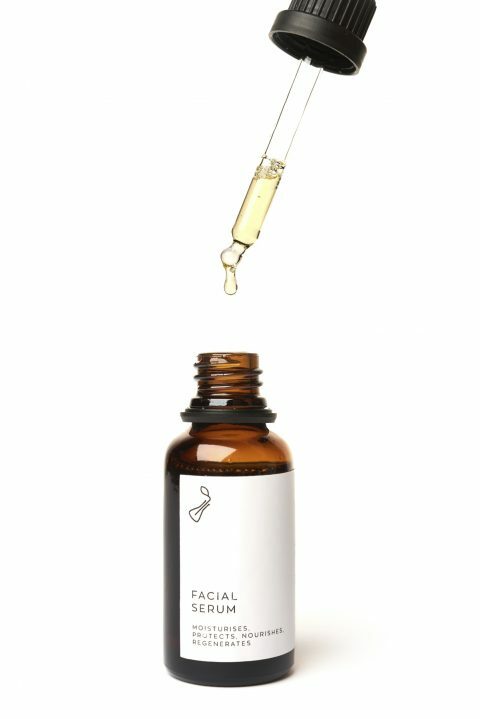 TO USE: After cleaning your face and neck with makeup / dirt remover, drip a sufficient amount of a toner on a cotton pad and wipe your face and neck with it. 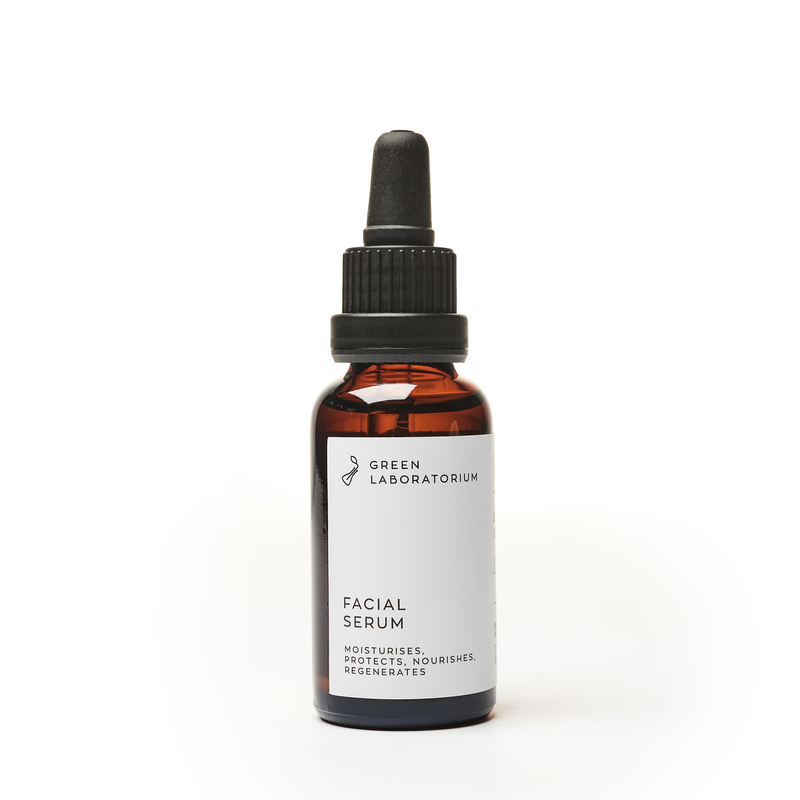 Follow by a facial serum. 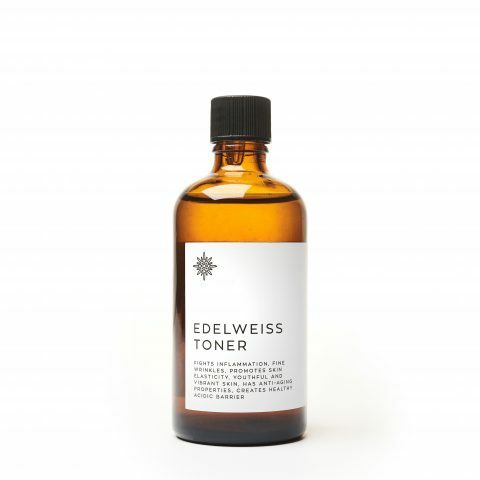 TIP: Did you know you can use our toner as an after sun or mild burn treatment? It helps with keeping your skin moisturised and bed bacteria away. Simply order the toner along with a spray applicator for hassle free use. 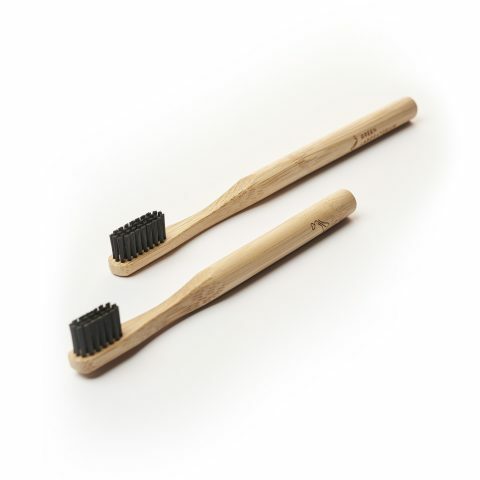 Bamboo wood is naturally antibacterial and very nice to hold. After you’re finished with your brush, simply brake off the head with the nylon bristles, throw it away and compost the rest of the handle as you would any other wood material. Goes beautifully with our black Tooth powder!